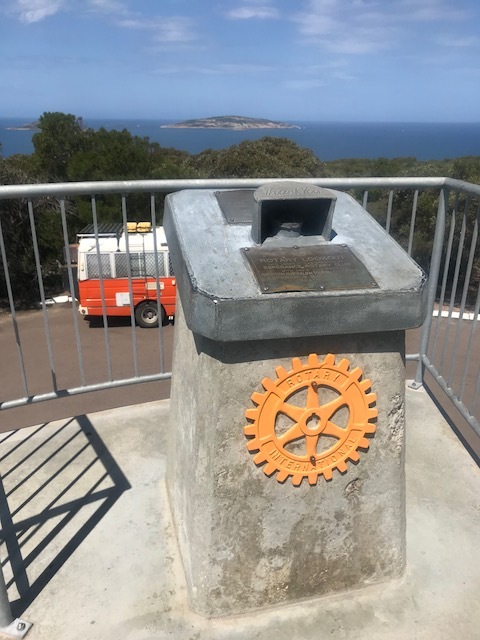 Jo Ehrlich is a club member who is on a long trip around Australia.She has travelled down the coast of Western Australia and is heading east along the bottom. 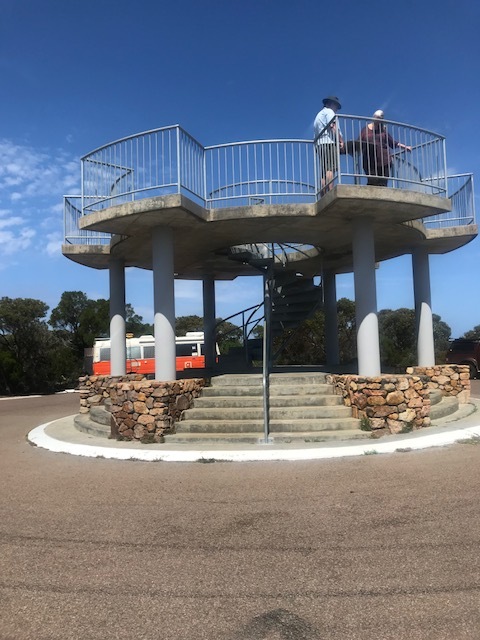 One of the pretty towns on the WA coast is Esperance. 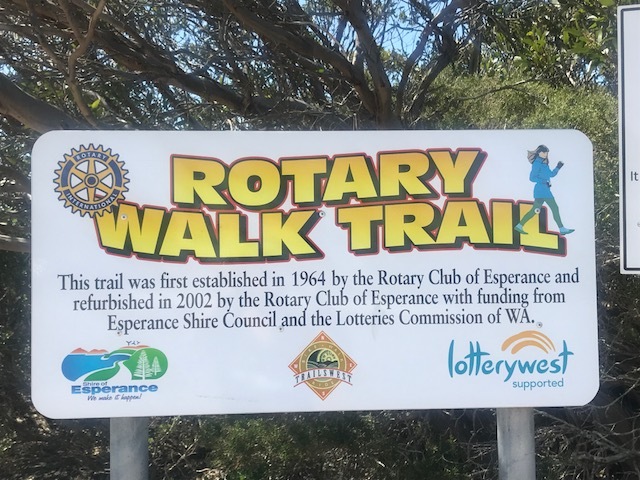 While there she found a long-standing project of the Esperance Rotary club. If you get there, please check it out.